Got Blocks? If not, have a block party and make some!! 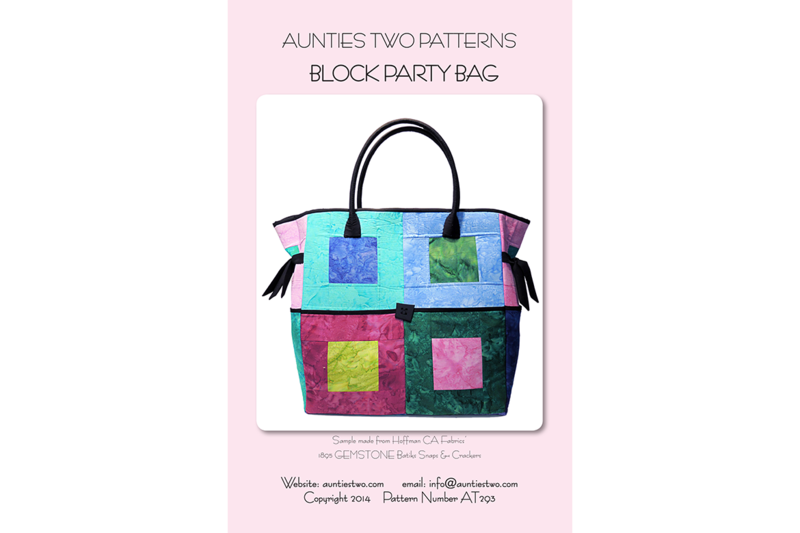 Turn 60 square blocks or squares of fabric (or some of both) into a wonderful bag with lots of pockets 6 outside/6 inside. Use any size square block from 5" to 10". Lots of options!